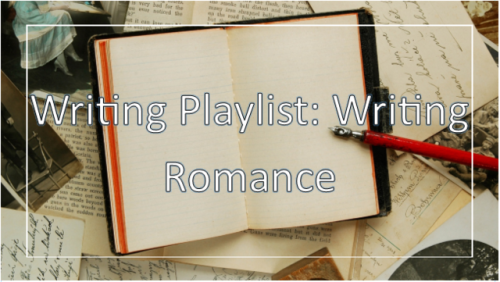 Hey guys, so I have a playlist designated for each part of writing and so here is a few songs off my playlist for when I write romance. I hope you enjoy this. Disclaimer: they definitely not all happy.